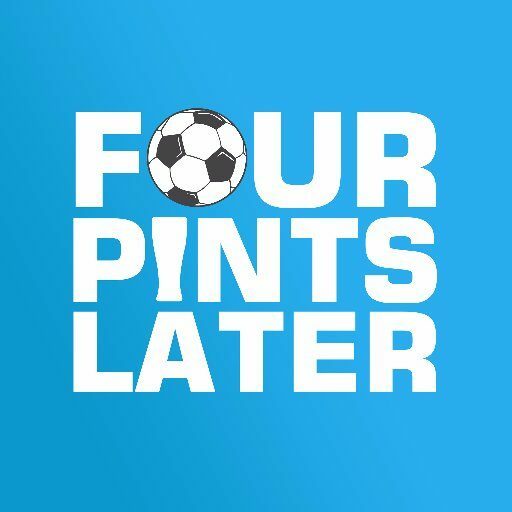 Four Pints Later – The Podcast. Talking Football and Sinking Pints. The Podcast. Talking Football and Sinking Pints.